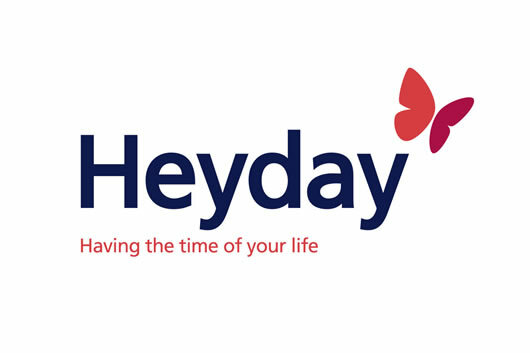 Heyday refers to the Old English ‘hey, hei’, which was an exclamation of honoring a person’s achievement. The phrase took on the meaning of “period of success, vigor” and was later transcribed as ‘heyday’. Heyday basically means the height of a period of success, popularity or power. It can be said that heyday refers to a period of time when something was at its prime. In slang, heydays can refer to sneakers. The 21st centaury is the heyday of technology. In its heyday, the radio was the only source of information and entertainment available to the public.